We are an eminent entity engaged in offering an extensive range of Heavy Compression Springs available with 92mm or 3.62 inch wire diameter and OD 450mm or 17inches. These are used in elevated temperatures in a corrosive environment and are highly demanded in varied industries. 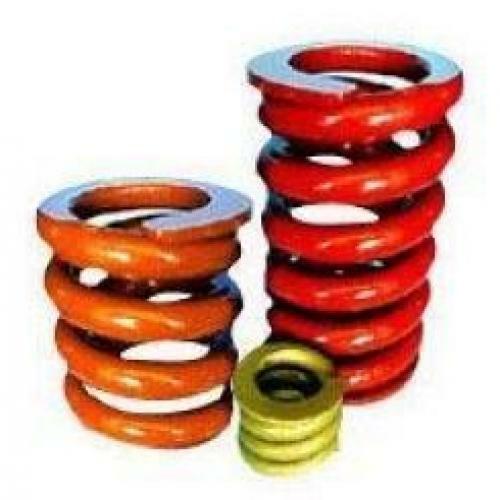 Offered springs are manufactured by our professionals using the best quality metal alloy and sound techniques as per the set industry standards. 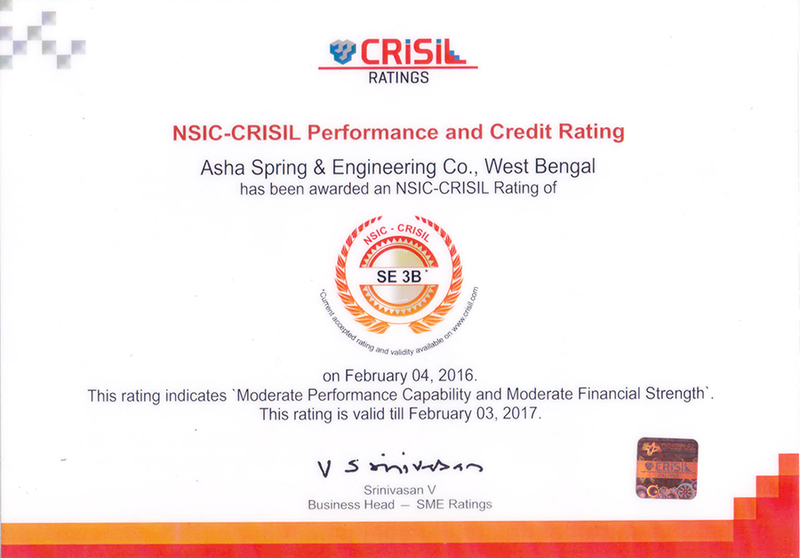 The offered products are thoroughly tested on various parameters by our quality controllers to ensure their flawlessness. We are offering these Heavy Compression Springs at industry leading prices.